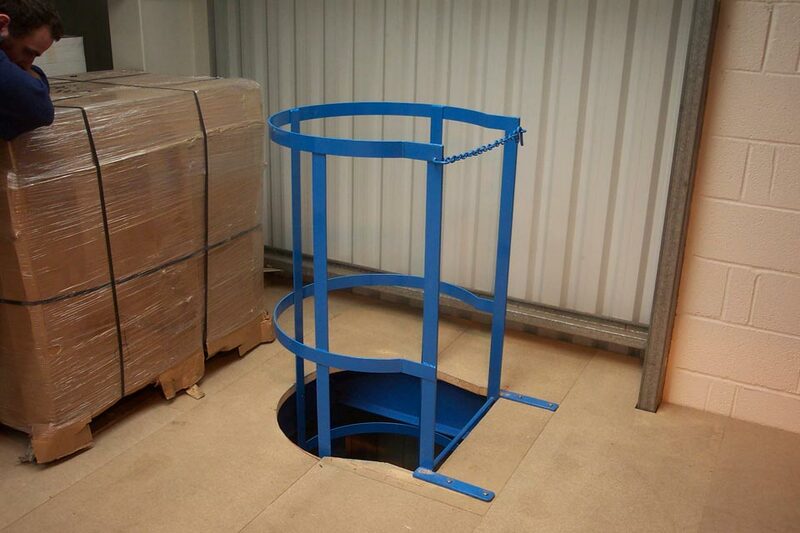 Create safe and permanent access to your plant & machinery with a Storplan Cat Ladder. 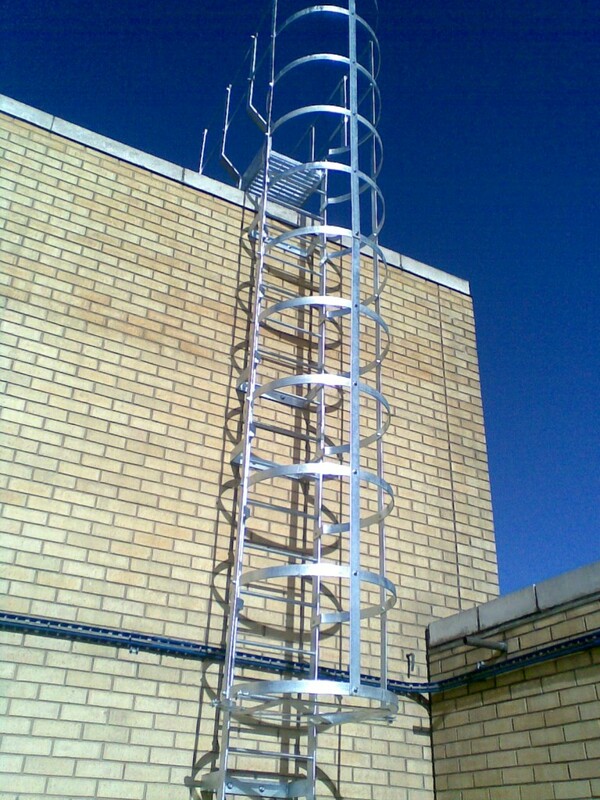 Storplan are manufacturers and installers of bespoke Cat Ladders to the construction industry and for refurbishment and updating of existing industrial buildings and warehouses. 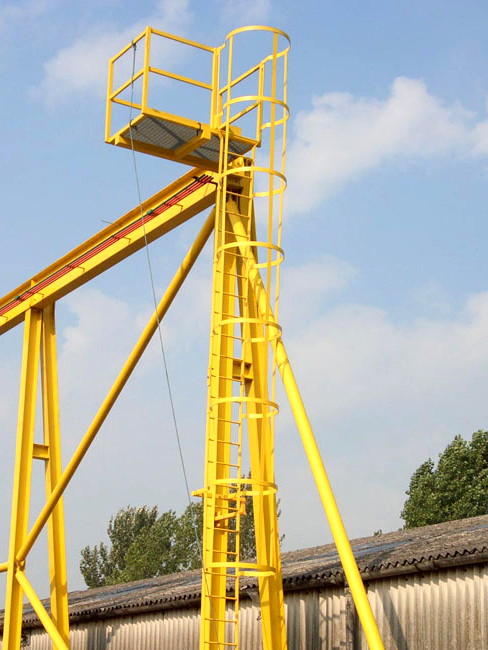 Storplan Cat Ladders are permanent and manufactured using an all-steel construction and can be manufactured and supplied with or without safety hoops. 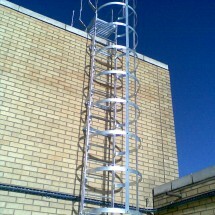 To purchase your cat ladder direct from the manufacturer contact Storplan today!